The Maharashtra Tourism Development Corporation (MTDC) is lending its support to creating a world-class cycling infrastructure in the state. Bicycle tours will offer dedicated cycle tracks which will inspire commuters to select cycling over cars leading to less pollution. The MTDC has introduced bicycles at tourist spots, Ganpatipule and Mahabaleshwar, promoting the noble cause of sustainability and eco-tourism in the state. Both Ganpatipule and Mahabaleshwar have been recognized by the Maharashtra Tourism Development Corporation as nature and beach side resorts, where proper cycling posts have been created giving travellers the opportunity to hire bicycles. MTDC has developed this with the assistance of local operators. 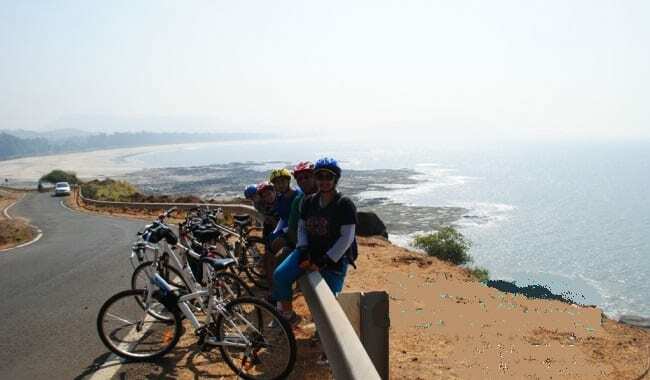 Bicycle tours can be availed at INR 20 for 1 hour and INR 100 for 24 hours at Ganpatipule. Similarly, gear bicycles are available at INR 100 for 1 hour at Mahabaleshwar due to its hilly terrain. Why is Sri Lanka Tourism eyeing India?